Producers associations across the world are adopting the principles in relation to agency in-house production that APA members created. 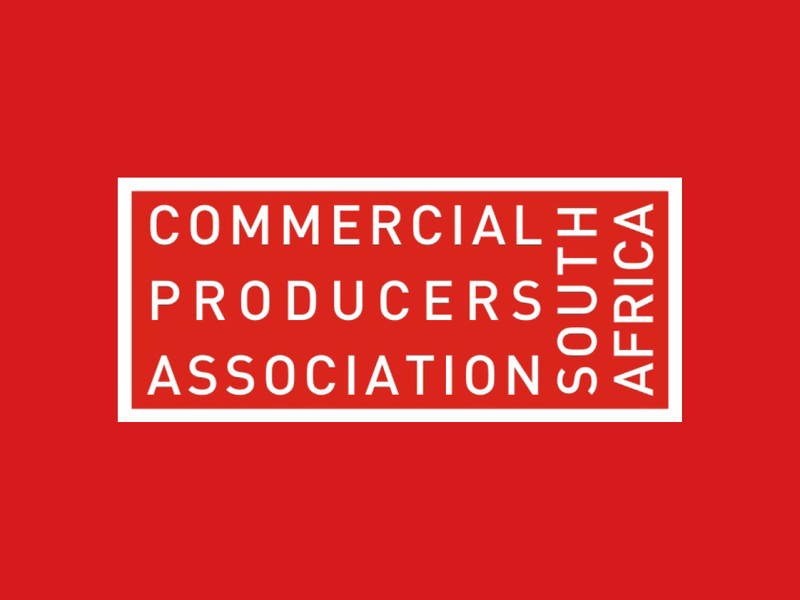 As an example, I attach the latest statement of the position of producers in South Africa. The key principles from the UK are there – they won’t lend directors to in-house agencies and they won’t bid against them. They also mention an interesting point that we have discussed here – the late arrival of the in-house unit as a bidder. We have seen something of that. Agencies know you won’t bid against their in-house unit – most of them endorse that principle and some would not seek to do that anyway because they consider it wrong to do so – but there are instances of the agency suddenly discovering that the client requires an in-house bid. That tends to come at the point at which the production company has created its treatment and bid and thus invested time in the project and its director is committed to it. The hope, presumably, is that the production company would be less likely to drop out at that stage. Usually, it is possible to object and the in-house company is withdrawn and if you find yourself in that position, please get in touch and we can help you manage it.